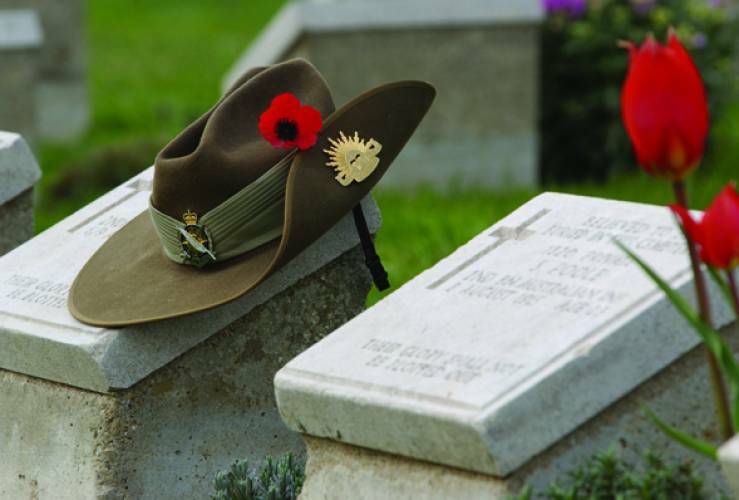 The 6 Day Anzac & Troy Tour is the ideal option for those with enough time to really experience what Turkey has to offer, as well as the ANZAC Day commemorations. The tour begins on the 21st of April in Istanbul. 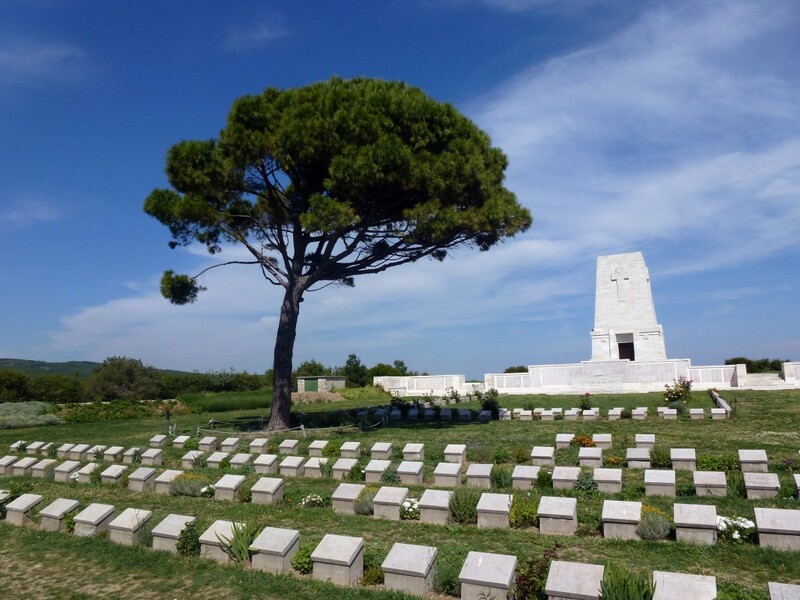 During your time with us, you will receive fully guided tours of Istanbul, Gallipoli and the Ancient City of Troy before heading to Anzac Cove for the ANZAC Day services on the 24th. We will return on the 25th to Istanbul for our final nights stay before the tour ends on the 26th. 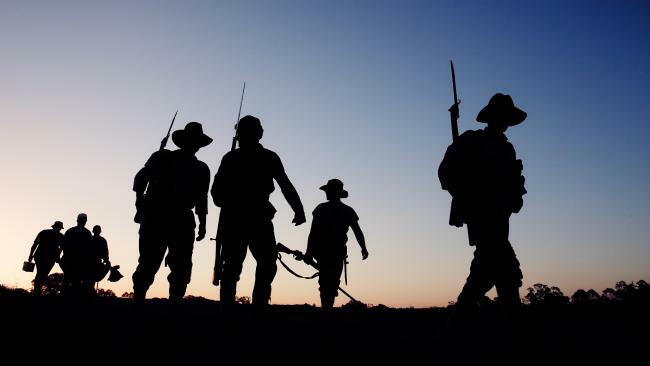 Your guide will bring alive the legends of the Anzac’s, telling you stories of the battles and those who fought in them. Visiting the Gallipoli Peninsula on the 23rd of April is a great opportunity to explore the area before the crowds arrive on the 24th. After visiting Gallipoli, we will travel to theAncient City of Troy. A world famous archaeological and mythological site, Troy is home to the “Trojan Horse” and “Helen of Troy”. In the evening, we will travel to our luxurious accommodation for an all-you-can-eat buffet dinner. Turkish people are Nomadic in origin, but today most of them have settled on top of the mountains. Turkey has more than 40,000 nomadic villages and tribes, one of them being theVillage of Camlibel. Located on the outskirts of the mythological Olympos Mountain (Mount Ida), here you will experience the famous Turkish hospitality. In Turkish culture, a guest is a king, and you will be made welcome with plenty of food and drink whilst you relax. For your overnight stay at Anzac Cove, you will need to bring a day pack. Once your main luggage is loaded onto the coach in Edremit, it is securely locked overnight. 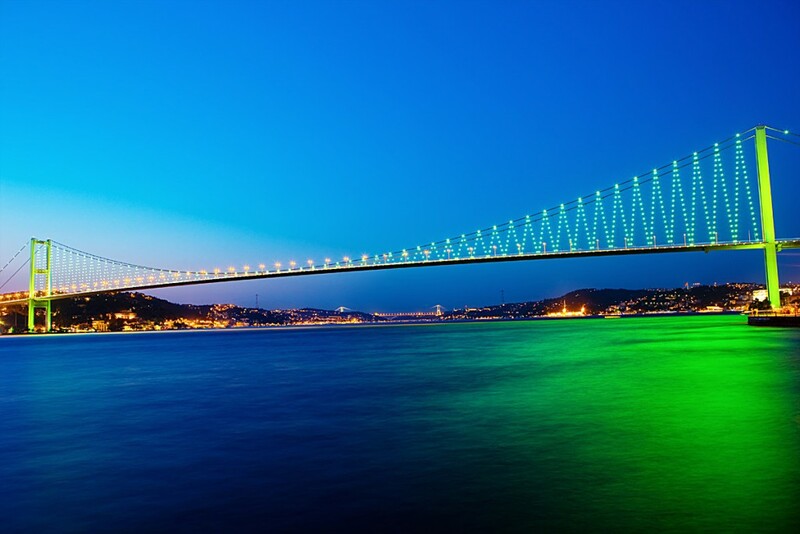 This means that you will not be able to access it again until we arrive at Istanbul on the evening of the 25th. Please also note that during your overnight stay at Anzac Cove, the weather can be very cold. We strongly suggest that you bring sleeping bags, warm clothing and blankets. We also recommend a wet weather jacket in case of rain. 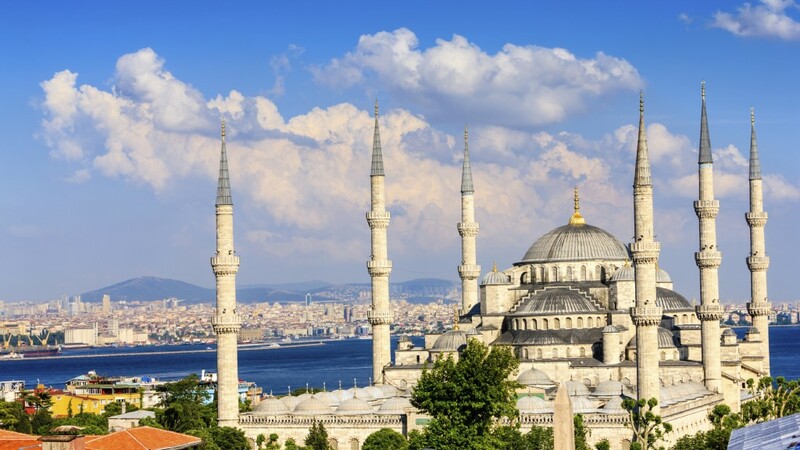 If you wish to arrive in Istanbul earlier than the 21st or stay longer than the 26th then we can arrange pre & post tour accommodation for you although we have limited availability of this. The cost of this is per person £35 for a Double/Twin/Triple or £50 for a single room. Please indicate that you require this when making your booking.